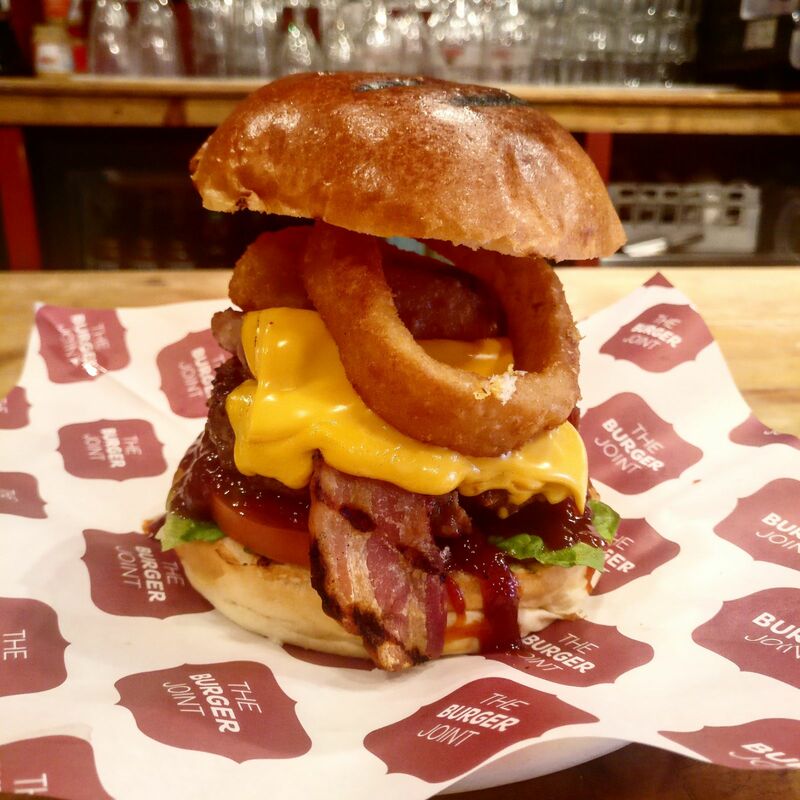 For April, we’ve gone for a real classic with a Rodeo Burger for that all American twist on a cheeseburger. 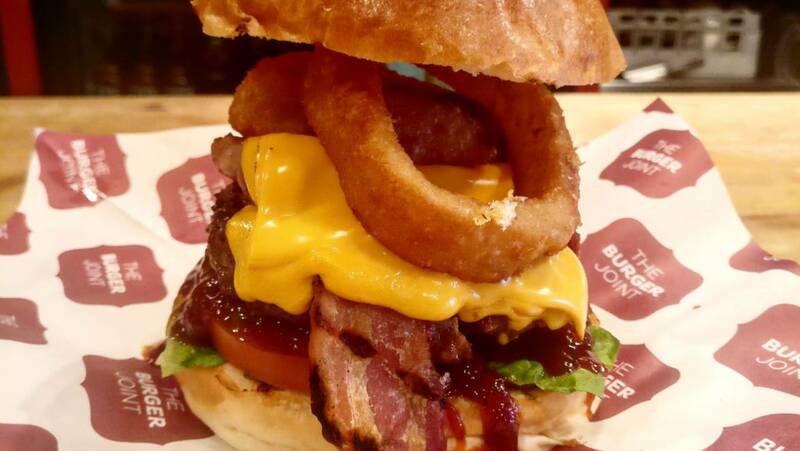 Dripping with melted American cheese, BBQ Sauce, Onion Rings and Streaky Bacon, this is one serious burger to tackle. Jarrylo Fruity Pale Ale packs a punch! American Jarrylo (pronounced Jar-ril-low) is named after Jarilo, the Slavic god of fertility and springtime. Jarrylo’s banana, pear, spice aroma translates perfectly to Pale Ales like this as well as Saisons and Belgians. The latest in Dawkins occasional series of varietal beers designed to showcase the hop characteristics. Unfined for yet more flavour. Our milkshakes continue to be very popular so continuing with our cholocate theme, it’s a Jaffa Cake & Vanilla shake for April.